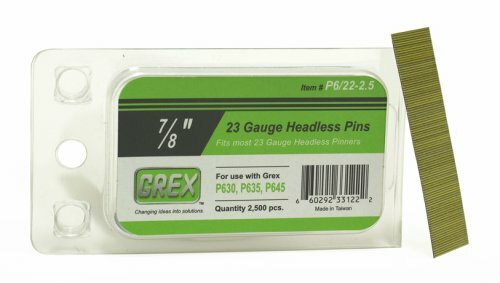 GREX 23 Gauge 1-3/" Length Headless Pins, 10M/Box. For use in GREX Model # P6, P635, P6, P6L, P650 & P650L. WARNING: This product can expose you to chemicals which is [are] known to the State of California to cause cancer and birth defects or other reproductive harm. For more information go to www.P65Warnings.ca.gov. 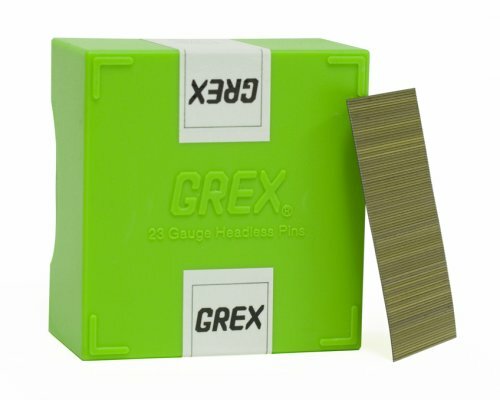 GREX 23 Gauge 1-3/" Length Headless Pins, 10M/Box. For use in GREX Model # P6, P635, P6, P6L, P650 & P650L. 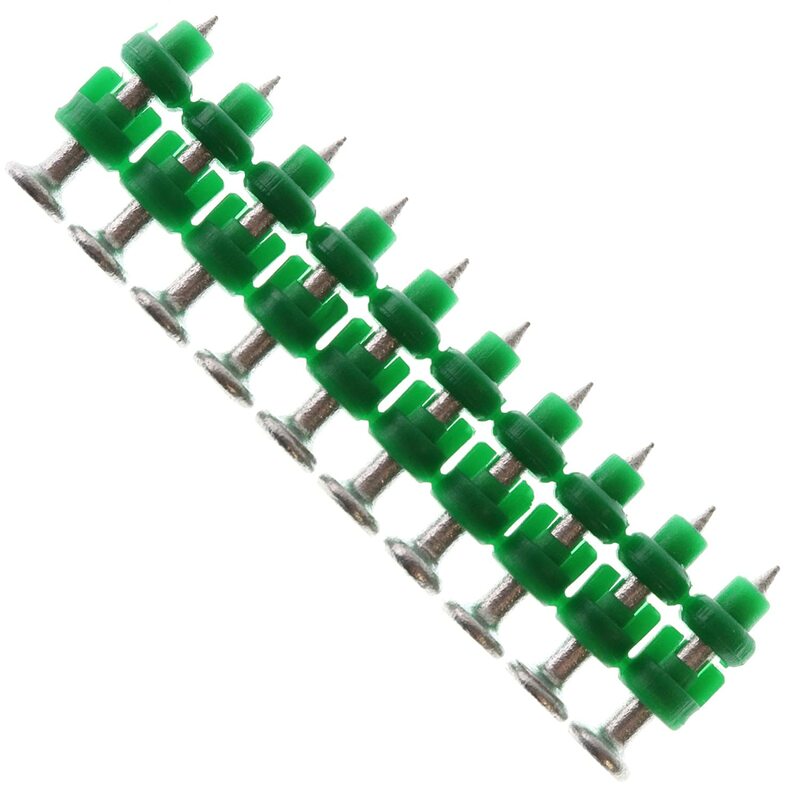 I purchased these because I was getting jams when using 11/4" pins off the shelf at the HD. It turns out the fingers in the carriage are meant to slide over the pins and keep them in place. The 1 1/4" pins were not allowing the finger to slide over and thereby causing them to move and jam. I have had zero issues since changing over to these. Prefect! 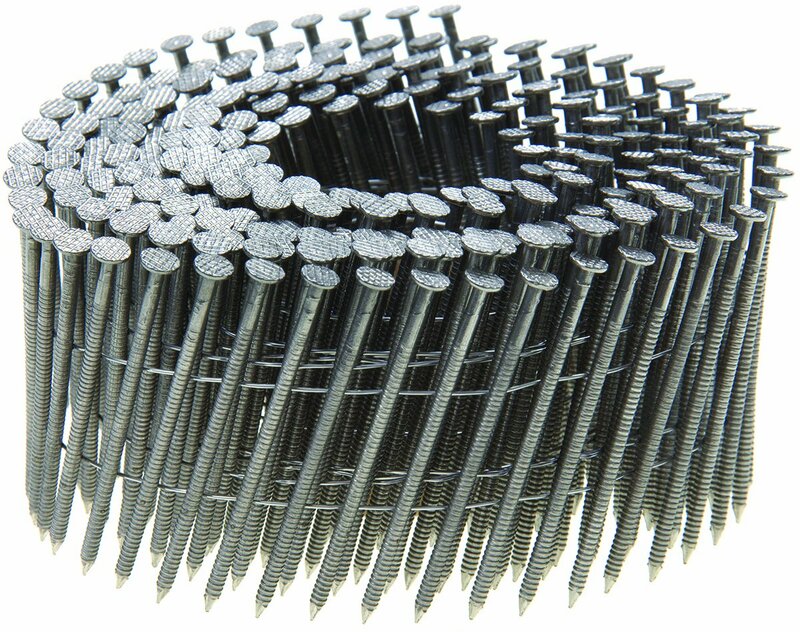 I've fired over 50,000 23 gauge pins through my Porter-Cable PIN138 pinner. I've tried them all, Porter-Cable, Hitachi, Off brands, etc. All of them have had a jam every few hundred pins or so, all of them but the Grex pins. This review is equally valid for 1/2" to 1-3/8" Grex pins as I have used all the sizes in that range. 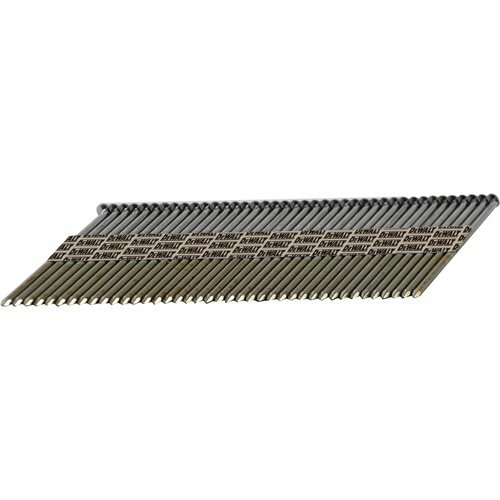 After settling on Grex after much experimentation I have not had a single jam or failure in over 30,000 pins unless I forgot to load them. They come well packaged, arrive in complete lengths, and function flawlessly in my pinner. The Grex pin nailer is probably my favorite gun I own. It shoots like a dream and so I only feed it grex brand nails. Yum. Pins are nice. 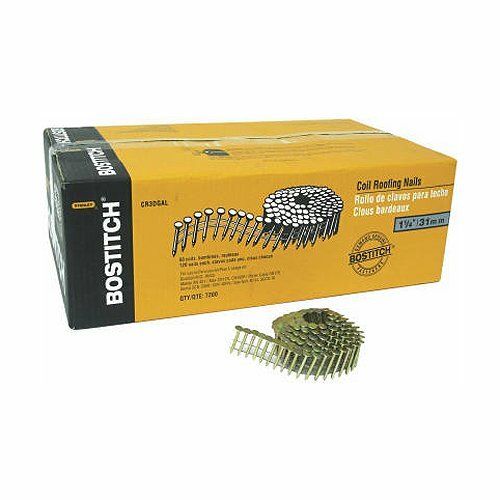 I have used over 10.000 pins and they are nice in certain cases.Brads work better in others.